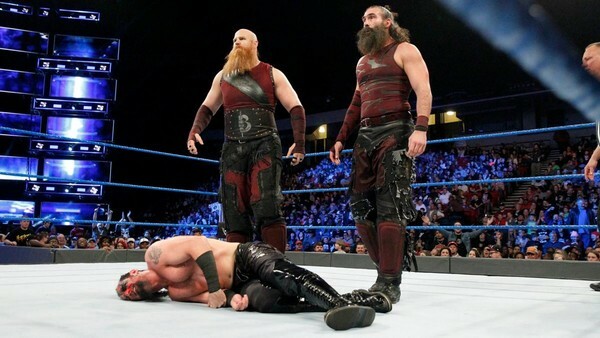 It's time for WWE to alter their course with The Bludgeon Brothers. Harper and Rowan have been presented as dominant monsters, which was clearly the company's goal, but we're at a point where the writers are just repeating the exact same squash match every single week. The former Wyatts hit the ring, throw hands at The Ascension or Breezango, continue the beating after the bell, then leave. Though effective at first, this was the seventh time we've seen such a layout from the Bludgeons. It has to stop. A small, supplemental 'Up' to the performers themselves, whose beatdowns are always effective. Still, they're not going to get over if the company don't start giving them some more substantial material to work with. 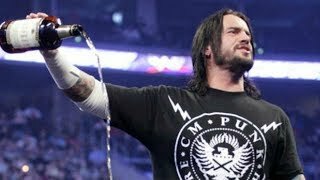 Their arrival is now likelier to draw sighs than anything else, and they must graduate to wrestling longer, more competitive bouts against stronger opposition if they're going to build the momentum their employers clearly want, which isn't going to happen in these 45-60 second bursts.